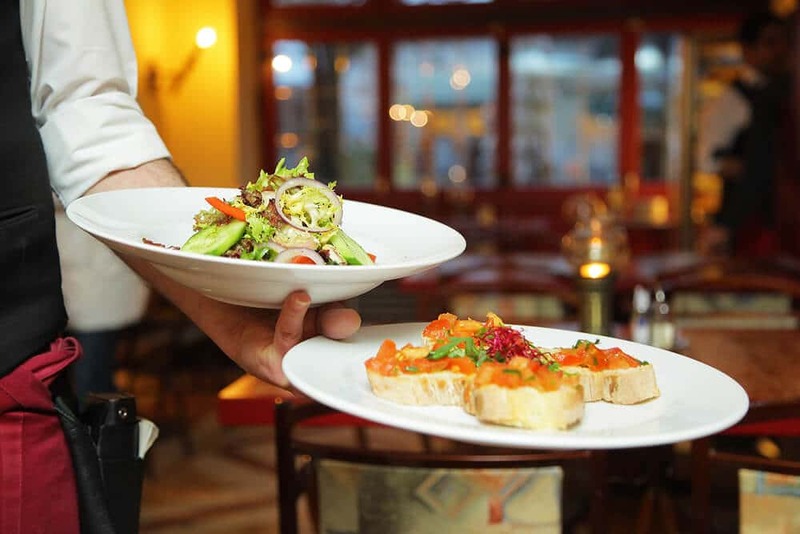 Tipping in Italy: is it mandatory? Italy tipping: ok but then what do I do? How do you tip in Italy? Is there really something like an Italy tipping etiquette? Indeed there is! Tipping in Italy can be confusing for people who visit from abroad. Most of the times the bill is in Italian, and unless you know how to read it, it’s not always easy to understand if you should tip or if it’s already included. 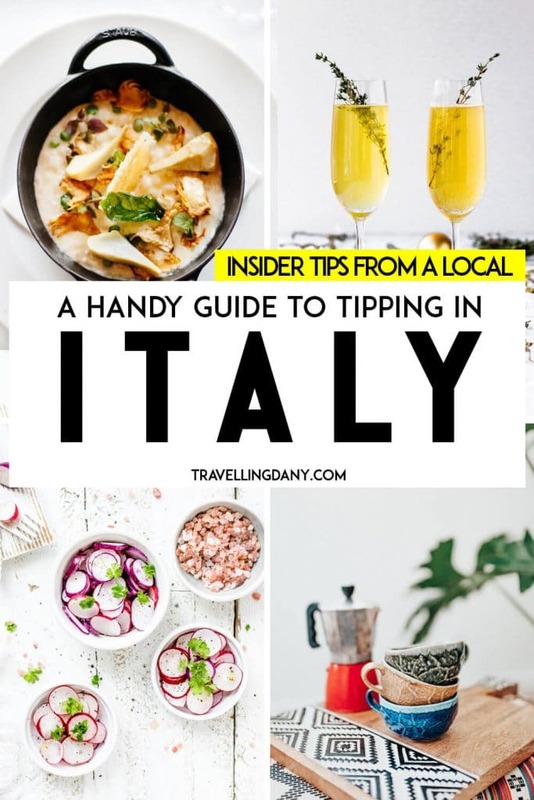 Being a local, I’ve seen so many people struggling with it, especially those coming from the USA, because over there tipping is mandatory (if it makes you feel better, Italians struggle a lot with the tipping guidelines in the United States!). Let me tell you all the truth about the Italian etiquette in this guide: I’ll also teach you a bit of my language in the meanwhile! Do you know how to ask for the bill in Italian? 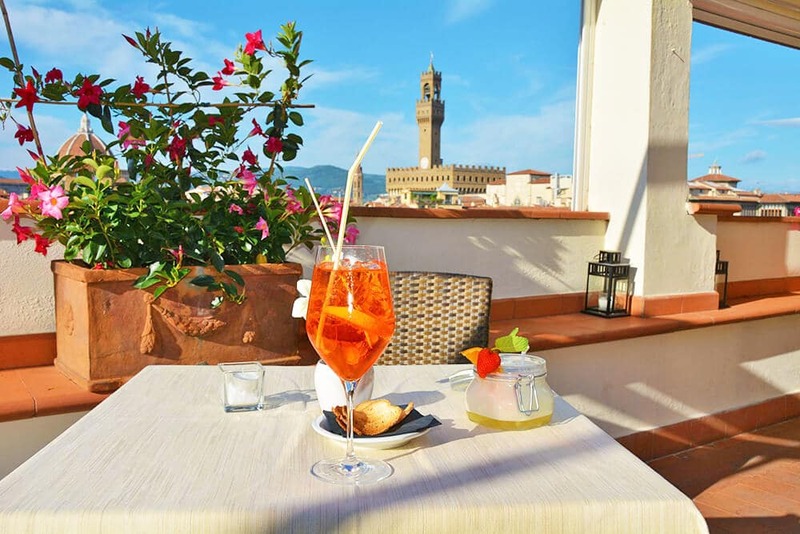 Drinking an Italian aperitivo while looking at Palazzo Vecchio? Sure but you should be tipping in Florence as well! 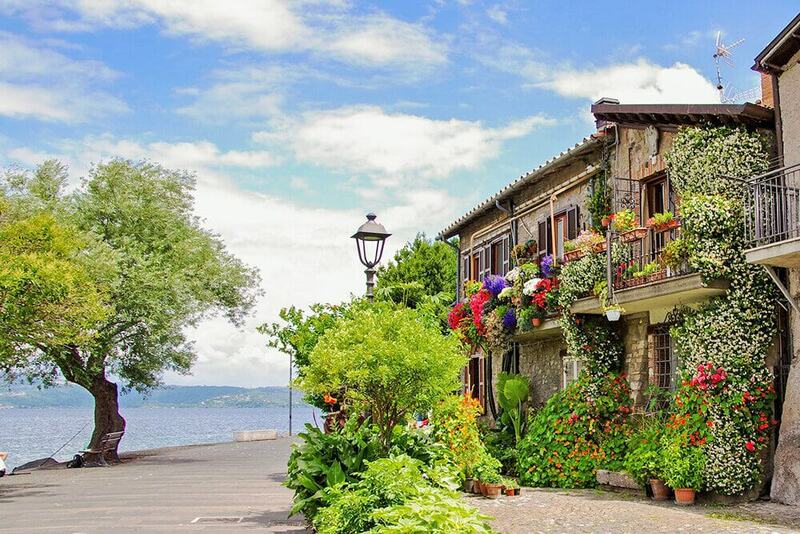 One of the things my friends ask me when they visit is… do you tip in Italy? Should we do it? The short answer is no! 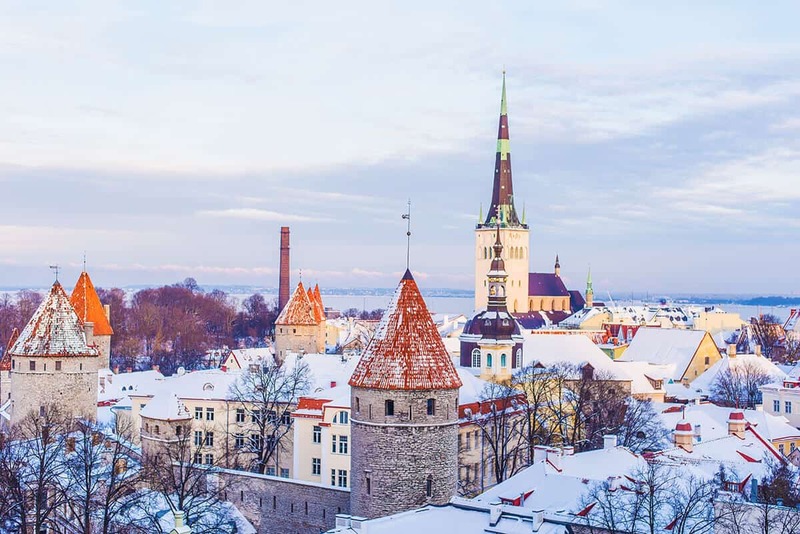 It’s not necessary, even if some tourist traps still try to trick the tourists into doing it. However, in some circumstances Italians actually like to tip even if gratuity (coperto in Italian) is already added to the bill. Let me explain this further. Tipping customs in Italy might be slightly different from what you’re used to. But there’s one thing we have in common: a particularly nice waiter/waitress needs to be rewarded. We don’t feel “forced” to do it, especially when they deserve it! Do you want the whole truth? My dad always tips the waitresses whenever he goes out with my mom, because more often than not they are working to pay for university. And… because he always says “that could be one of my girls“. No one had to teach him the tipping etiquette: it’s just what he feels like doing. Of course he’ll tip waiters as well, but he has a soft spot for waitresses because he’s a dad to two girls. 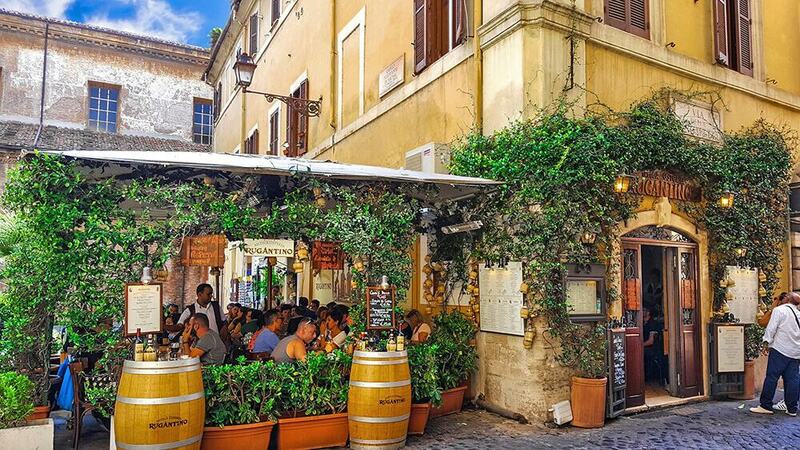 So when a cameriere (waiter in Italian) is particularly funny, if he offers suggestions on the best Italian dishes we should try, the Italian etiquette states that we can definitely offer an extra tip. Yet you should absolutely never feel obligated to tip! Gratuity in Italy is usually added to the bill. Sometimes a 10-15% extra will be added for your service, and you can find it at the bottom of your bill. Yet more often than not there’s a fixed price, which is our gratuity, per person. It can be from 1€ to 3€, but then again, it depends on the restaurant. If you intend to dine at a luxury Michelin restaurant of course the gratuity will be higher. Usually it is indicated with “coperto” or “servizio“. Literally it means that you’re paying for your seat at the table (coperto) or for the service you’ve been offered (servizio). In Italy it’s not common to get the bill without asking for it. Unless it’s Saturday night and the restaurant is full. That is when the waiter is trying to tactfully ask you to leave if you’re done eating, because they need your table. And… for us Italians this is a very rude behaviour! Under regular circumstances you will have to flag down a waiter and ask for the bill. How? “Posso avere il conto per favore“: means the bill please in Italian (bill in Italian is “il conto“). Once you get it, you just go for a nice “grazie” (thank you in Italian). If a waiter is particularly helpful you should tip! It’s easy! Do you think your waiter has done a good job? Then you should leave a bonus for their service. There is no set-in-stone rule for tipping in Italy, but we usually leave an extra based on the final bill. It can be an extra 2€ for the café server because he wrote our name on the cappuccino we ordered, or we could round the bill to the nearest 10€, if our waiter at the restaurant has contributed to a lovely night out. Heck, when we have coffee in Naples (it’s 0.90€ each), Aldo always rounds it up to 2€, just because he finds it’s a nice thing to do! 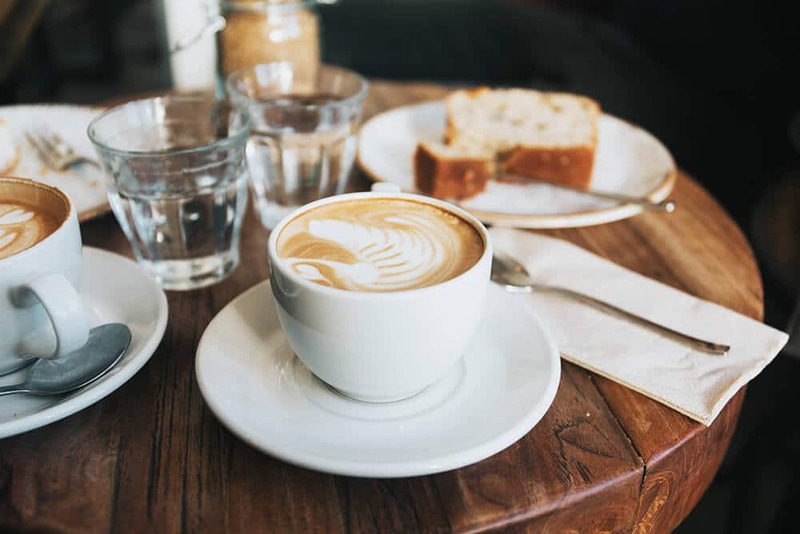 What we do is try to leave cash, in stead than using a credit card, because that way we make sure that our waiter actually does get the money. Mistrustful? Maybe, but when in doubt…! Provided that you have already decided how much you want to tip, you should generally leave the money on the bill. Flag a waiter and offer him the bill and your money. Then to make sure he understands he has been tipped, you just say “tieni il resto” (keep the change in Italian). Otherwise they will actually bring you the change! Tipping at a café in Italy? Yes! Cappuccino art is not easy to do and yet so instagrammable! A tip isn’t expected, but it is always appreciated. Do not insist if the taxi driver refuses your generosity! The fact is that tipping taxi drivers is not common… especially because their rates are quite high as they are! One of my most common Italy traveling tips for friends is always to agree a final fare before the journey begins. So you won’t be faced with bad surprises! 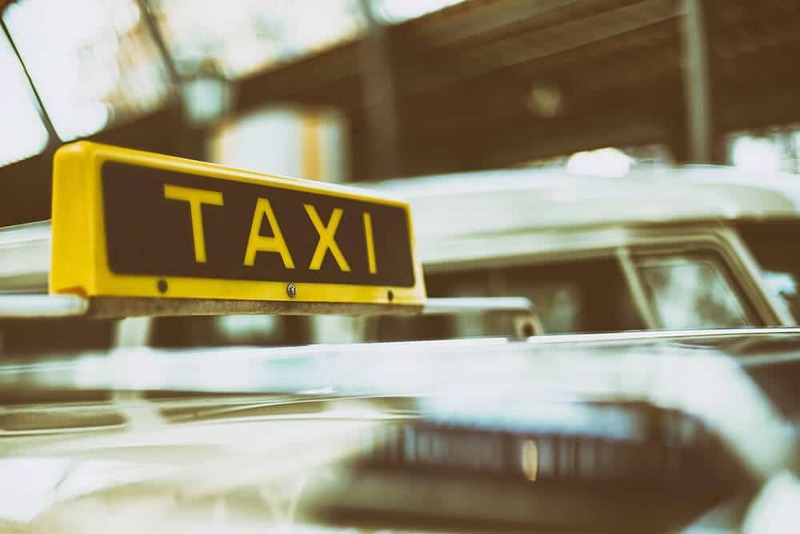 I have noticed that some taxi drivers, especially in the bigger cities like Milan or Rome (but it happens also in Naples) are getting spoiled and expect a tip. Don’t be fooled and let me repeat it: tipping taxi drivers is not mandatory! You should never feel forced to do it, as it’s not part of the Italy tipping etiquette. 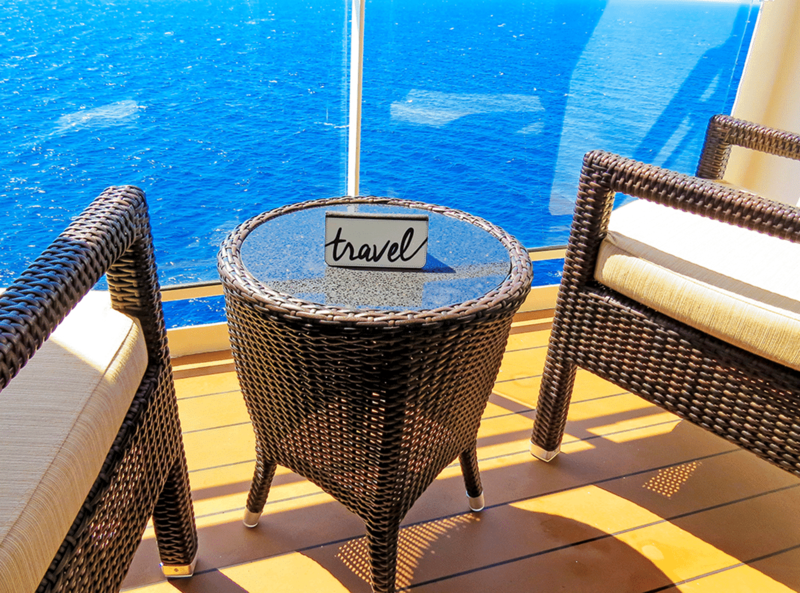 So don’t worry, you’re not being rude, you’re only an informed traveler! Even if you visit Italy in winter remember that tipping taxi drivers is not common here! While a simple “grazie” will suffice, there are some people that not only appreciate to get a tip, but also deserve it. When a bellhop brings your luggage, it is customary to tip 1€–2€ per bag, depending on size. If you have many bags, just round it up to 5€, but no more than that. Is your hotel room particularly clean? Do you find little niceties like chocolates or towel animals? By all means don’t even ask yourself if you should tip in Italy in such cases! At the end of your stay, just leave a tip for your cleaner in your room. We usually leave about 1€ per day. While tipping in salons isn’t common, my mom always makes sure to leave a tip for the hairdresser who has taken care of her. The very nice salons in fact will provide coffee or tea, and my mom is always raving about how her salon gives her a nutrient hand cream when it’s cold outside. She feels pampered and thus she gladly offers a tip because… well, they deserve it! 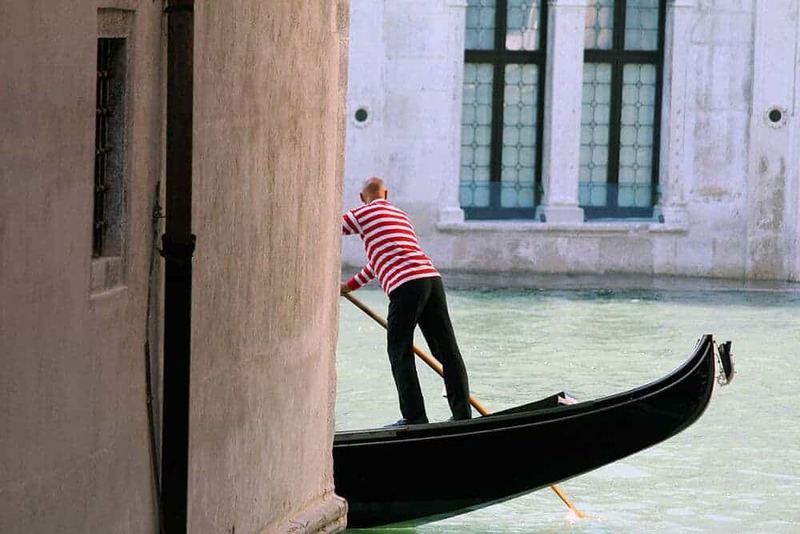 I have a distant relative who lives in New York City: whenever he decides to visit Italy (here you can find a useful guide to learn what to wear in Italy) he feels compelled to tip his tour guides. I don’t know if it’s an American thing or not, but there’s really no need to. 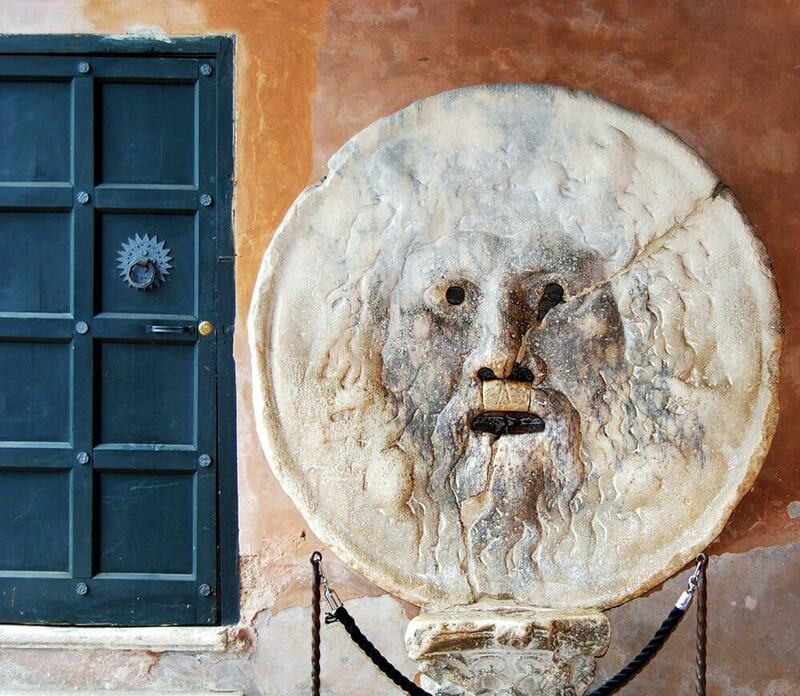 Tipping tour guides in Italy is of course appreciated, but not expected. Usually if they are very good, we hand them from 5€ to 15€ according to how big our group is. You are in fact already paying for their services, so sometimes handing a tip comes across as rude! 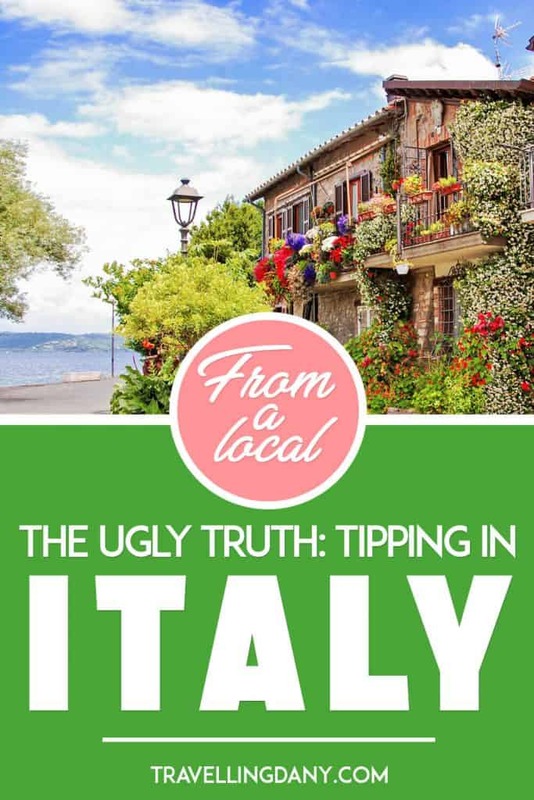 As I mentioned in my article about the best tours of the Amalfi Coast, don’t ever feel pressured to tip! Did you know that you should never tip in Japan? Here you can find our itinerary for a trip to Japan with a lot of useful info! Very helpful, I am looking forward to sampling the fine foods of Naples soon! I’m sure you’ll love to eat in Naples! A brilliant article. Not only did I learn about tipping but also some Italian words that will help when we next visit. Very comprehensive, you have covered all the questions I would ask. Thanks. I’m glad it’s useful! I think some confusion is to be expected, after all tipping in Italy is different from the USA or other Countries. Yet you’ll see for yourself that it’s pretty easy once you get the hang of it!